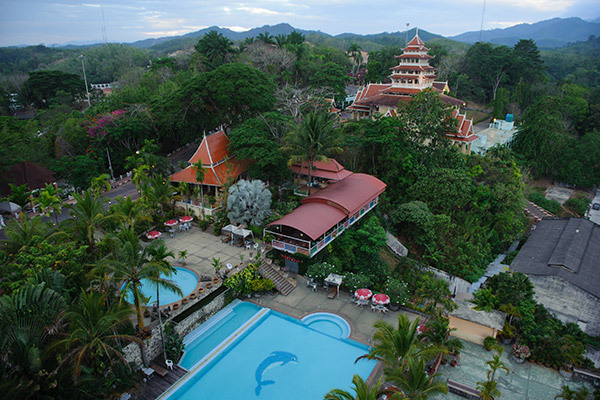 One of the finest accomodation and great service hotel in the charming small city. 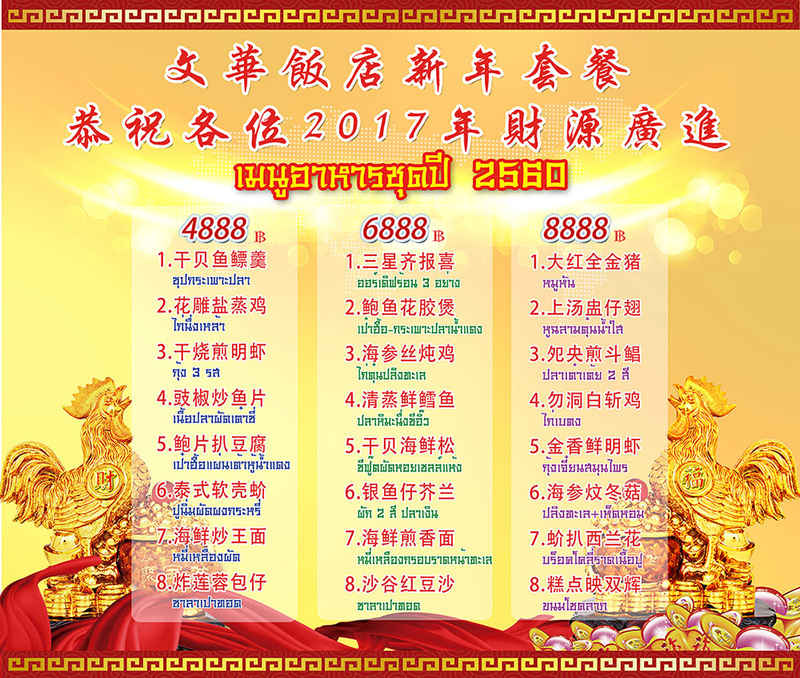 Grand Mandarin Betong Hotel is the best luxurious hotel in town, by offers unrivalled value for both leisure and business guests. 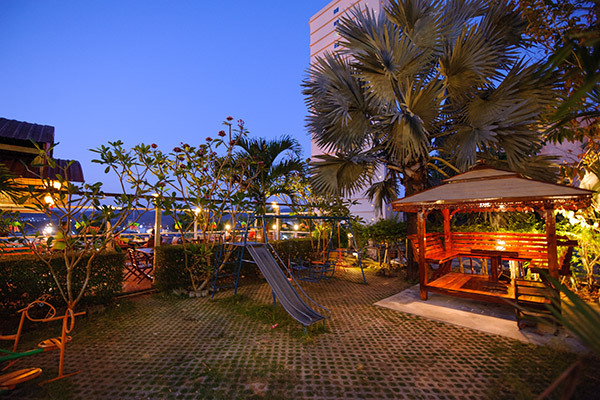 Guest here can enjoy the giant outdoor pool, chinese restaurant, Jamjuree Beer Park (serve Thai-food with the best panorama's city view @6th floor), and 24 hours security and reception with attentive service. 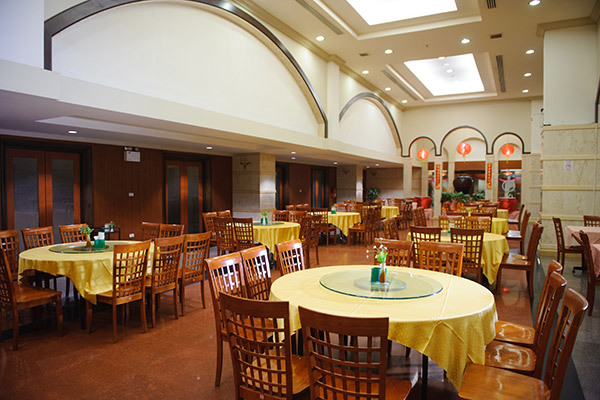 With its combination of modern comfort with big window to enjoy the sun rise views of the city and Cantonese delicacies at Chinese restaurant to complement a memorable “Your Valuable Holiday” experience. 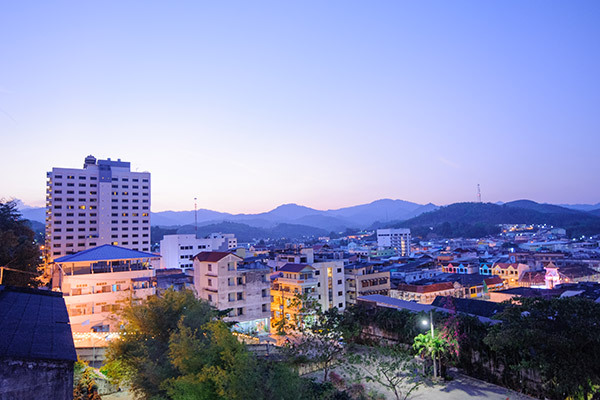 Since opening, Grand Mandarin Betong Hotel has became an icon of luxury venue in the heart of Betong town. 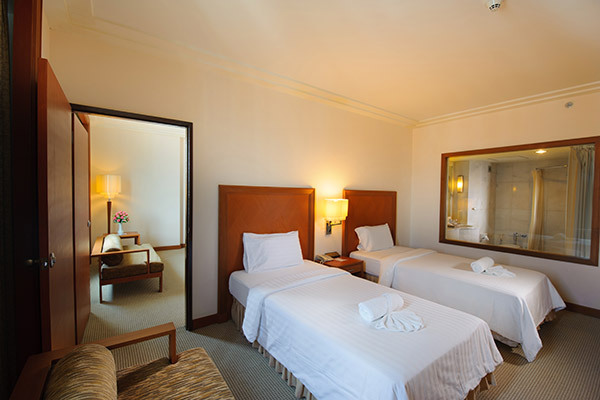 The hotel is conveniently located at central of the city, within close proximity to the city’s major travel, shopping and must-see destinations by walk. 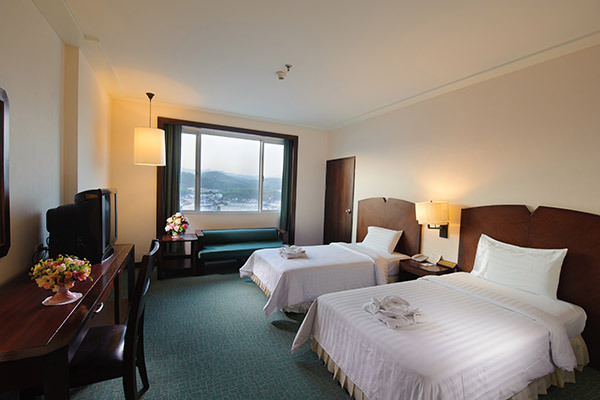 Grand Mandarin Betong Hotel comprises 266 guestrooms with city's charming views or mountain views. 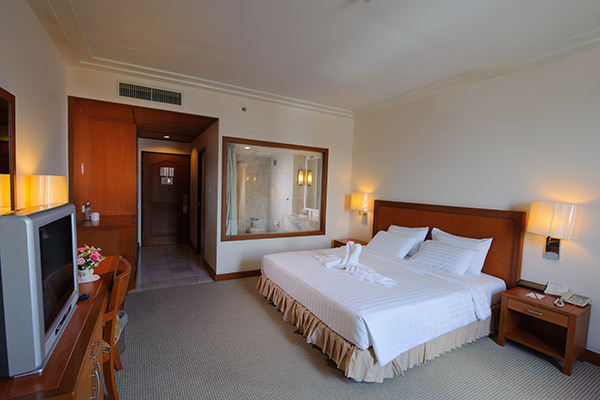 The hotel features elegant modern decoration including marbel and wood. 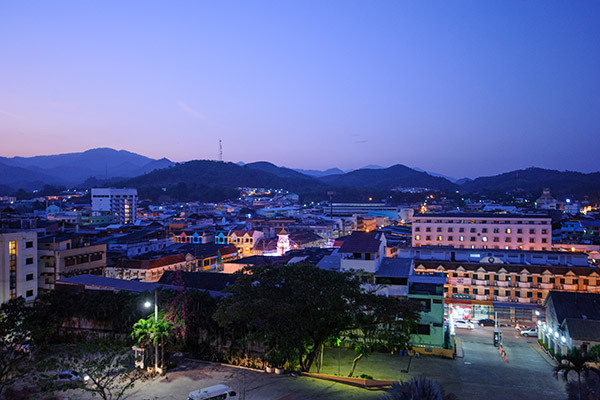 Wake up to enjoy with the slow life city view. 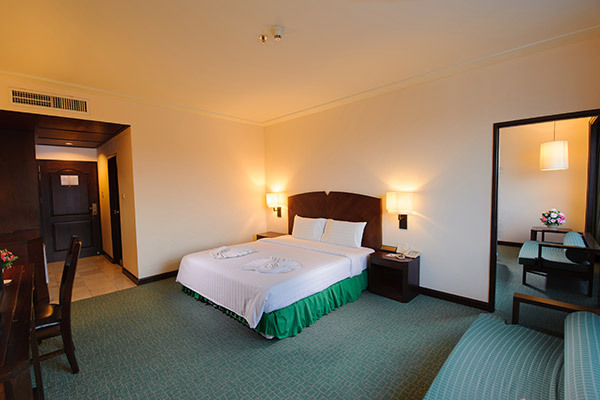 Complimentary hi-speed internet Wi-Fi is available for the hotel in-house guests at no any additional charge. 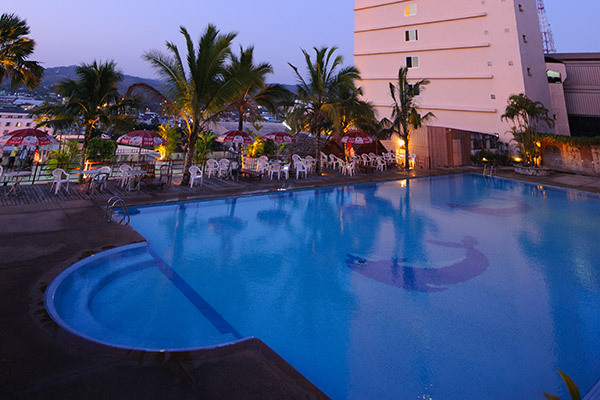 Electronic keycard access is applied to all rooms for safety, priority and privacy. 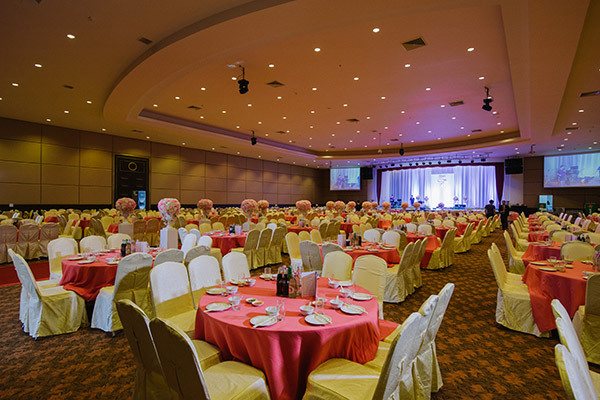 Grand Mandarin Betong Hotel offers an excellent specialty restaurants. 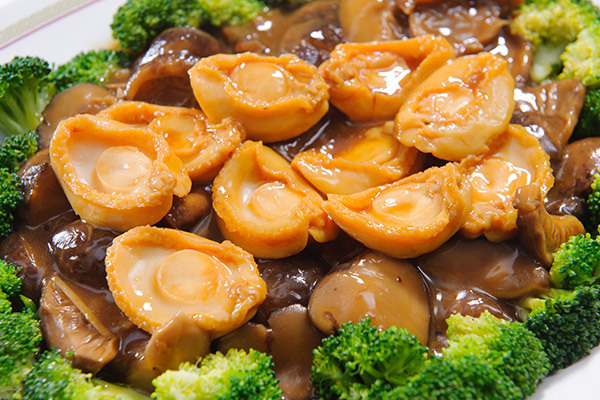 You can enjoy traditional Thai food at "Jamjuree Park" or at "The Mandarin" for Chinese favorites. 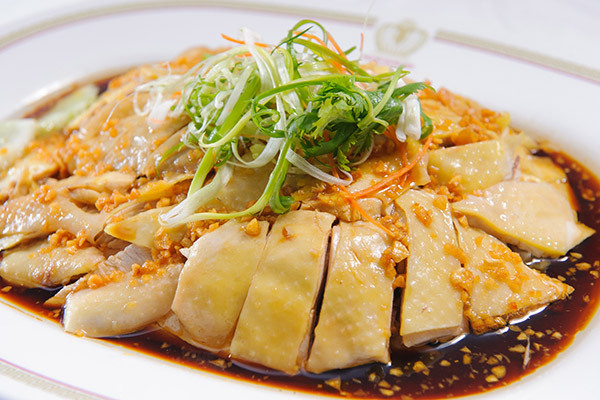 "The Mandarin" : "The exquisiteness of Cantonese cuisine"
With its menu of exquisite Cantonese delicacies, The Mandarin (1st floor) is the best one of Betong finest Chinese restaurants. 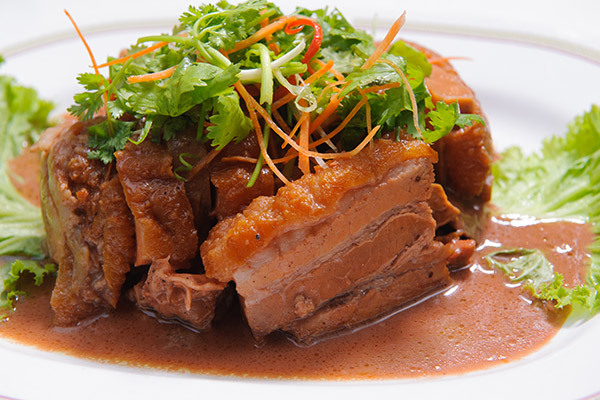 Discover the real of Cantonese authenticity by our master chef to complement a memorable dining experience. 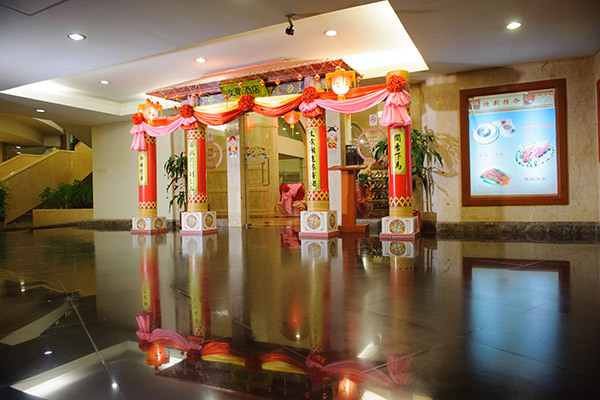 The private dining room are also available for internal family gatherings or business entertainment. 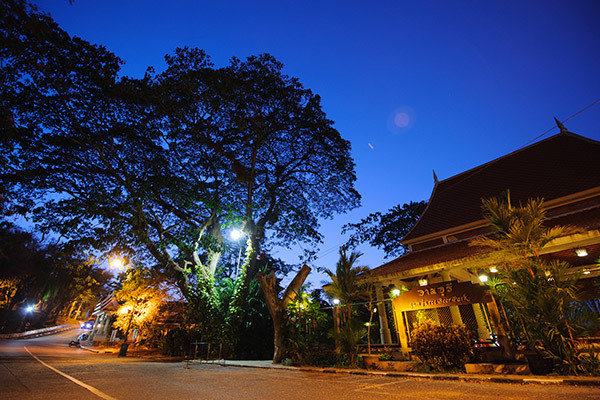 "Jamjuree Park" : "Charming feats by the panorama city view of Betong"
Jamjuree Park offers the best of Thai cuisine in town. 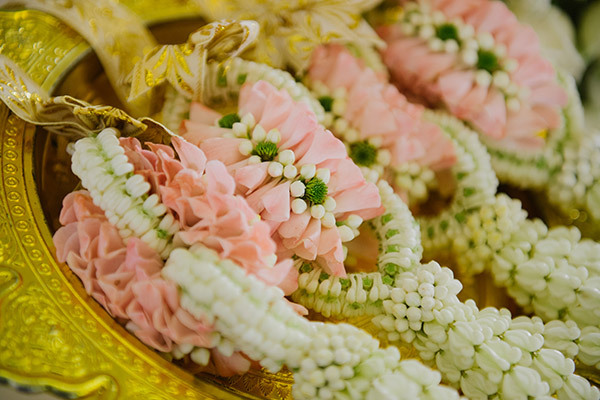 The Chef combines the perfect blend of traditional Thai flavour dished and local taste to produce the excellence taste. 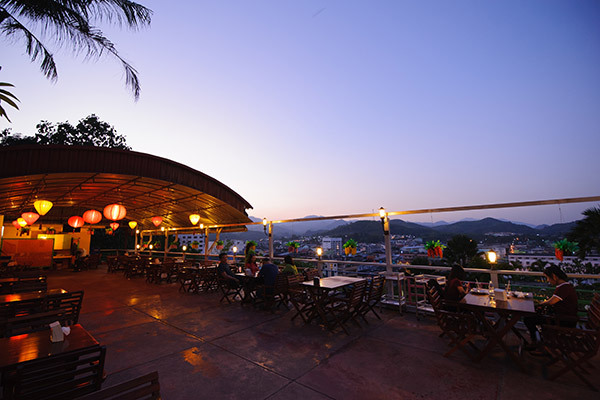 Since Jamjuree Pak's located at the top of mountain and also outdoor so you will get the natural outdoor dining experience with the panorama city view and chilling wind feature. 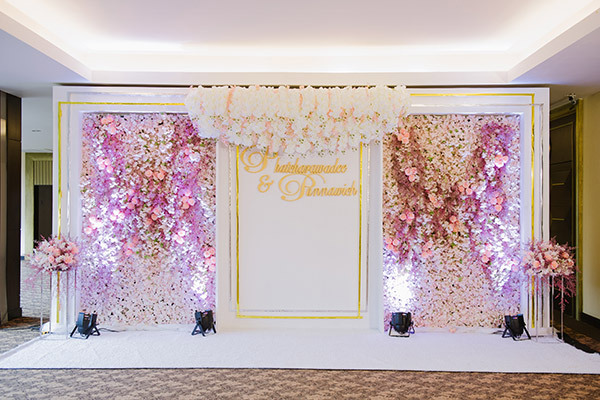 Grand Mandarin Betong Hotel offers the flexible function space to accommodate any type of wedding of meeting to ensure that we can serve and achieve all of the guest's needs. 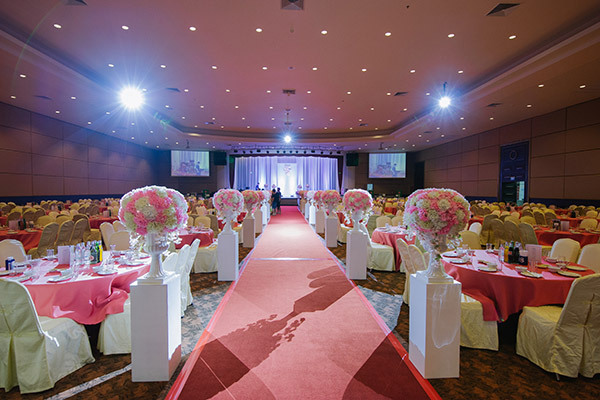 With the magnificent Grand Ballroom can accommodate over 122 chinese round tables and up to 1,700 for cocktailed receptions. 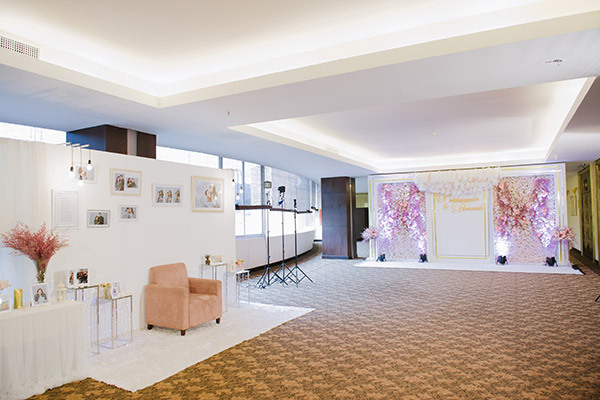 We are also available the meeting room for any small groups. Let our team help you, we will provide comprehensive advisie all aspect of your needs.